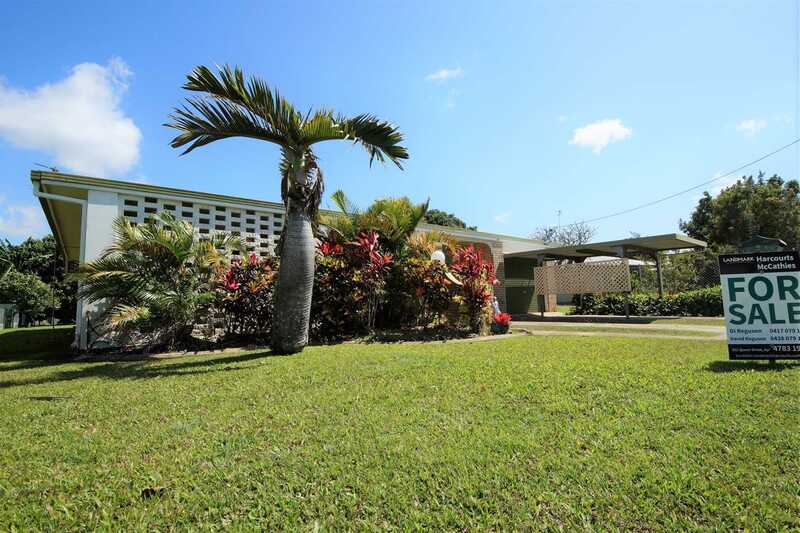 EXCLUSIVE - and REDUCED by $50,000!! 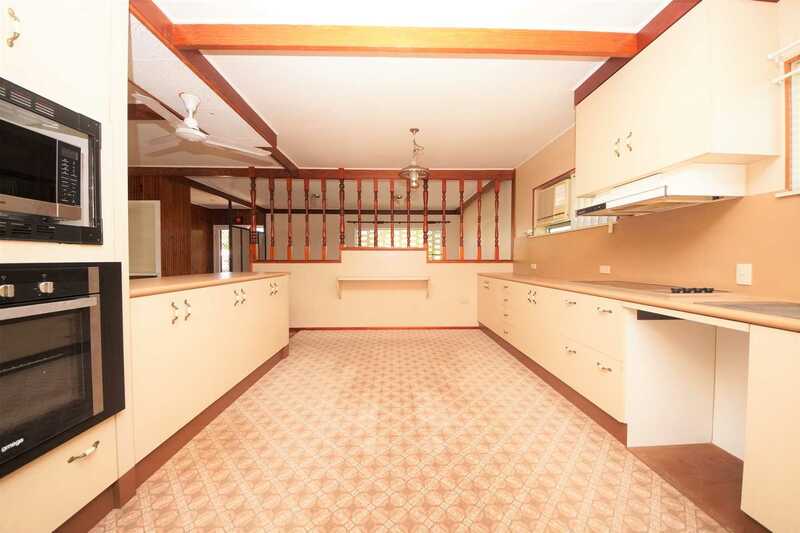 Built to last, this family home is perched in one of East Ayr's best known streets. 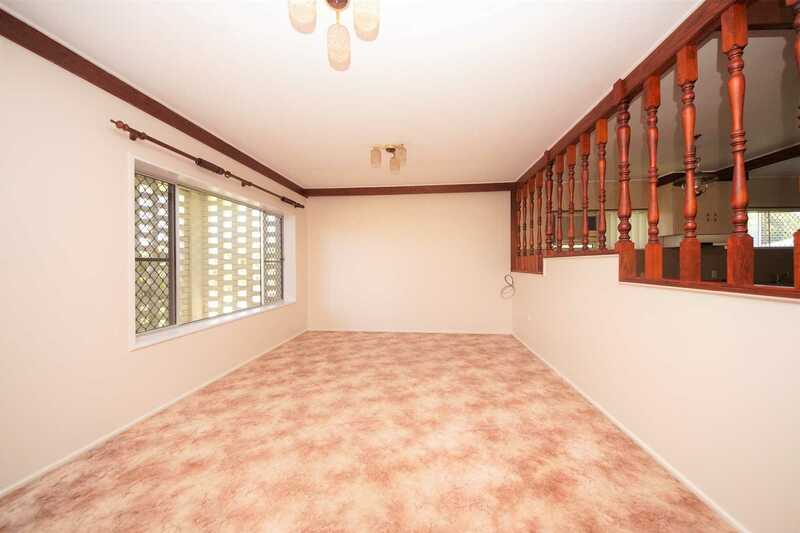 And Buyers can let their decorative flair run free. 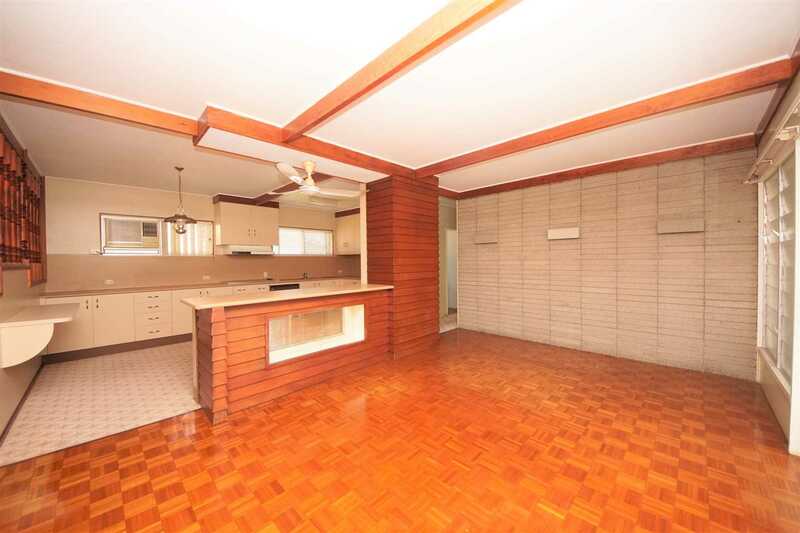 Boasting a mix of clay brick, concrete and timber, this home has played host to just two (2) families in its lifetime. 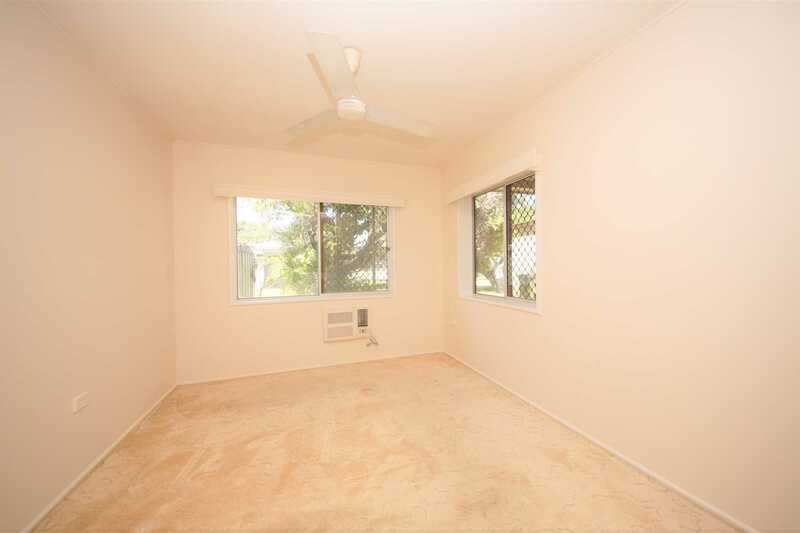 Internally, the home has just been freshly painted! 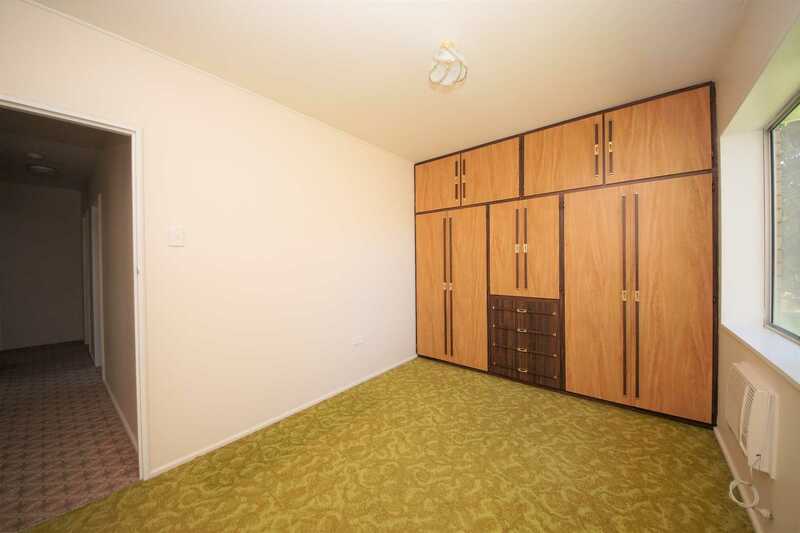 It has three (3) built-in bedrooms plus an Office. 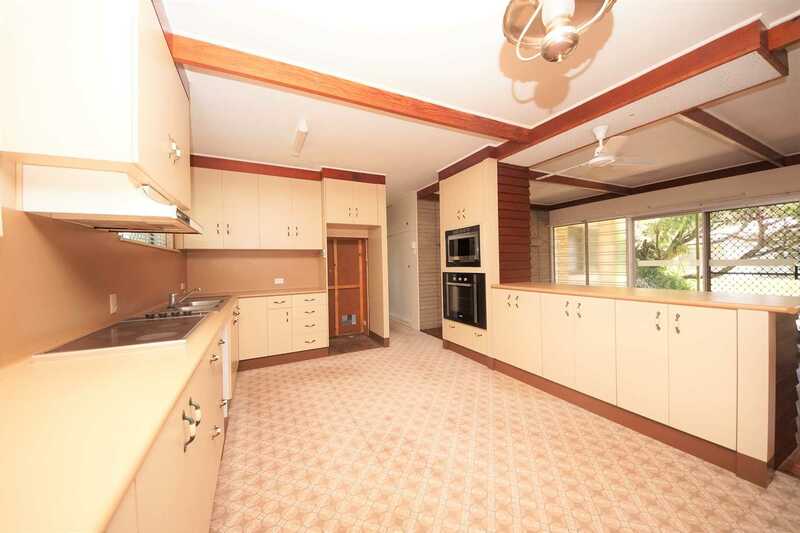 It has a large laminated kitchen, separate lounge and dining, TV/Family Room, formal entry and internal laundry. 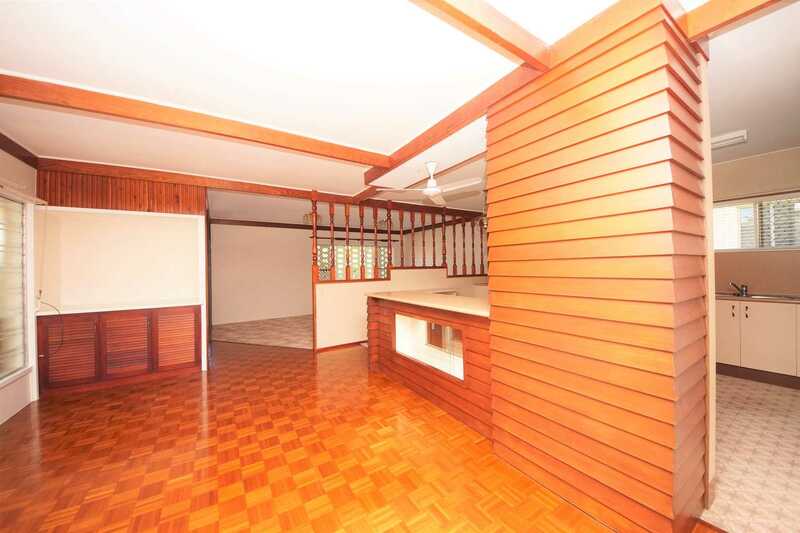 Inside has a clever floor plan and enjoys a rich mix of brick and timber feature walls. 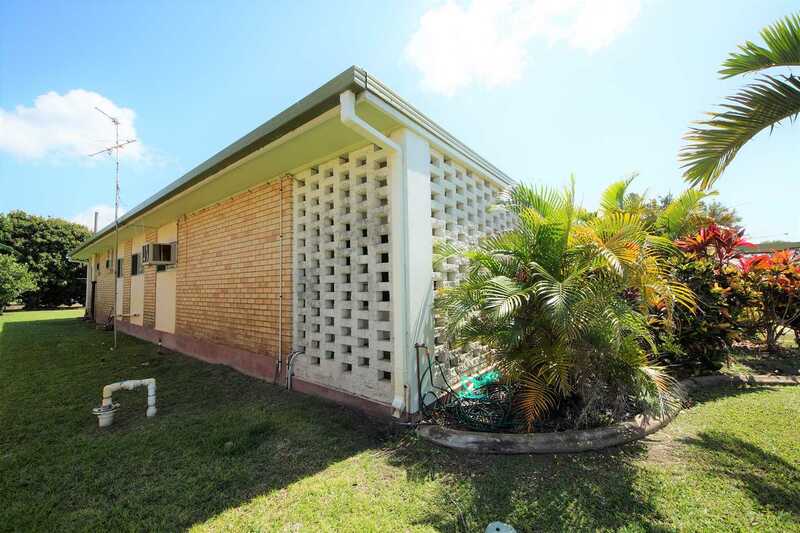 Outside is a private undercover BBQ/entertaining area, single bay clay brick lockable garage, free standing carport, concrete driveways, bore, pump and in-ground sprinkler system and an established 809 sqm allotment. 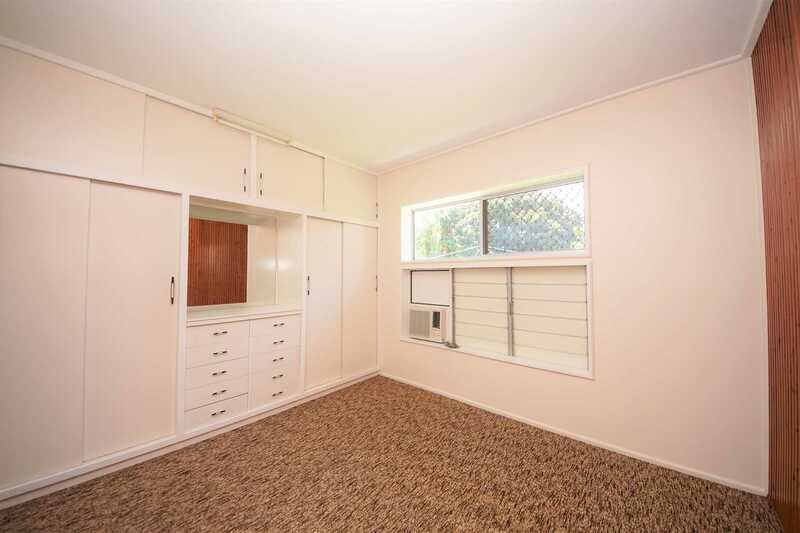 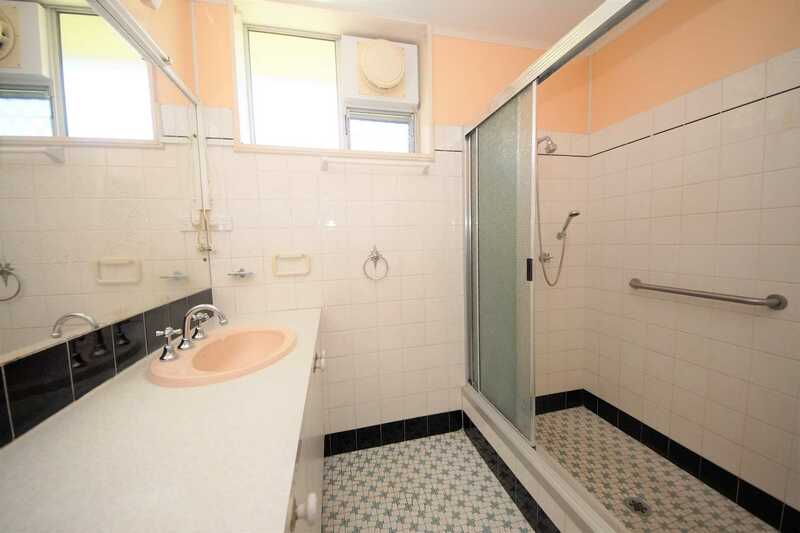 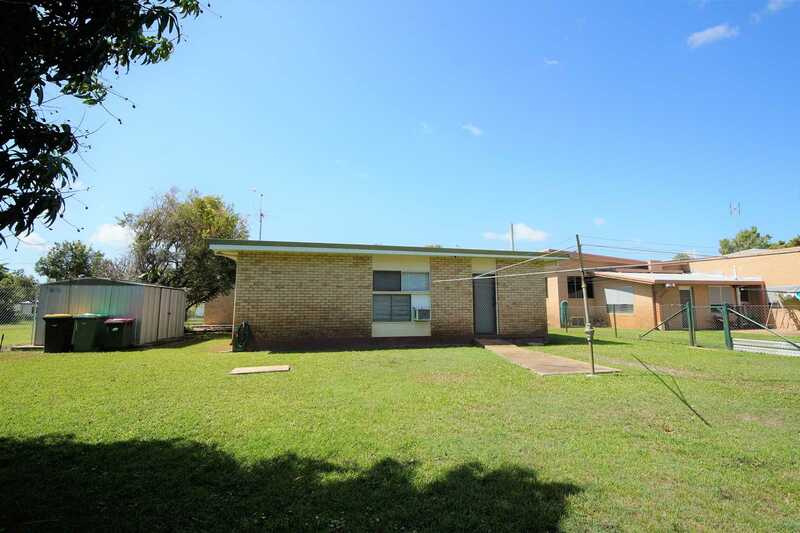 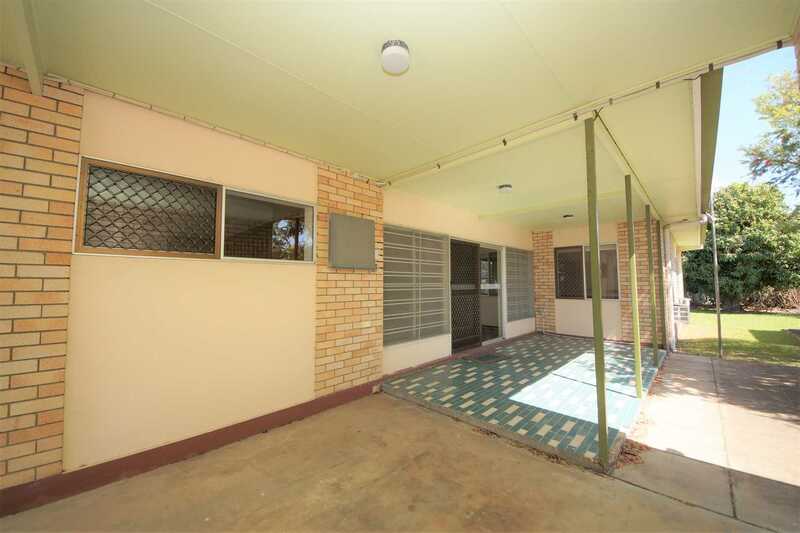 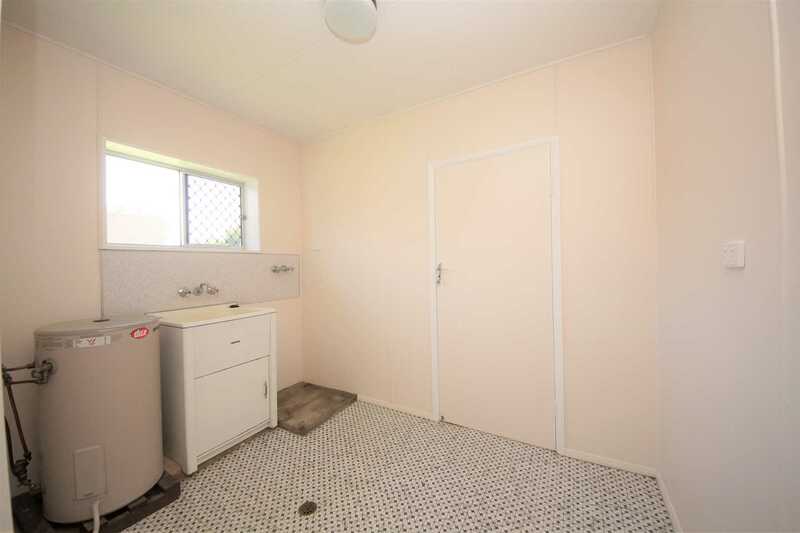 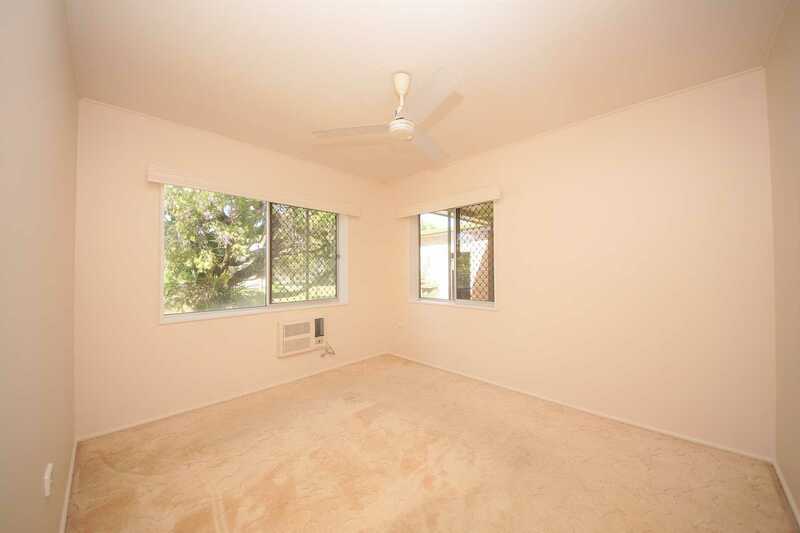 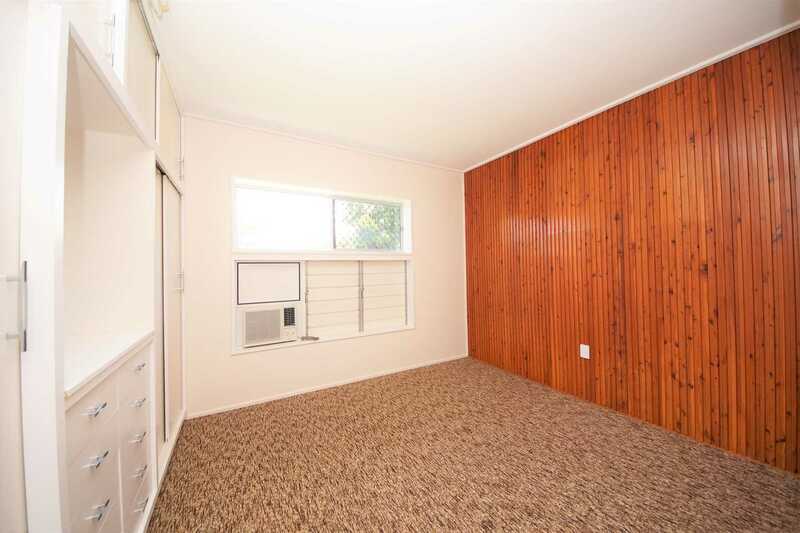 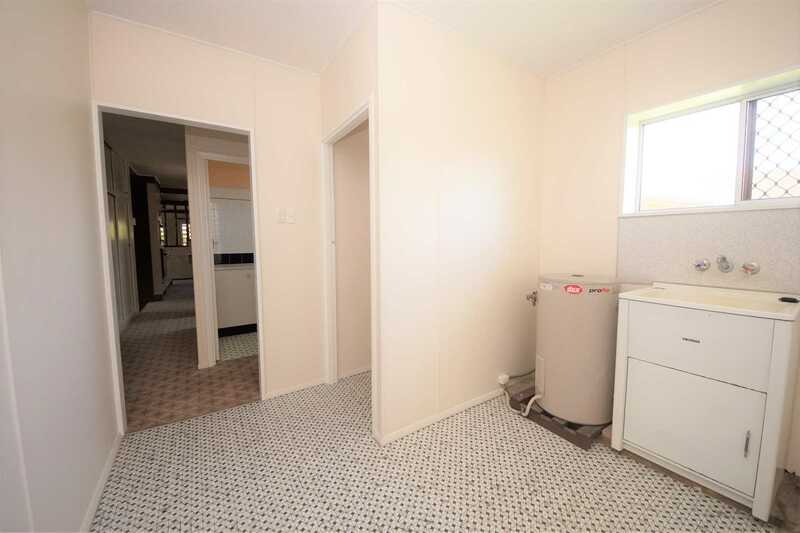 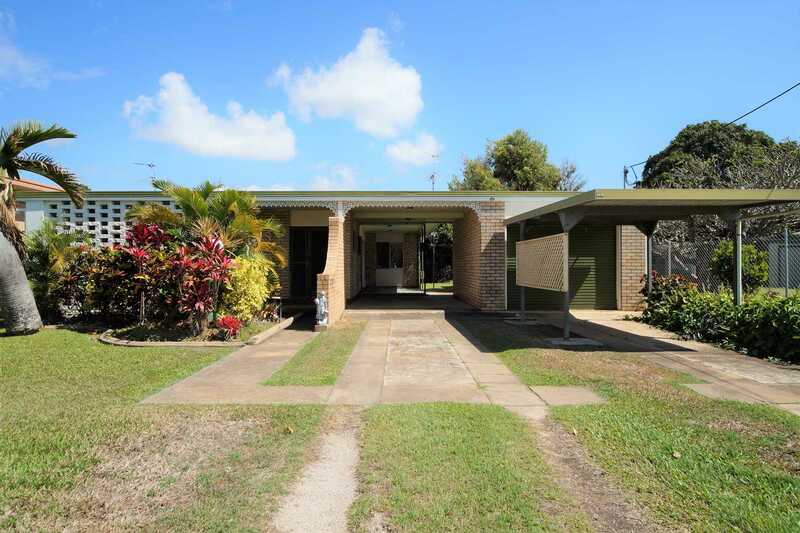 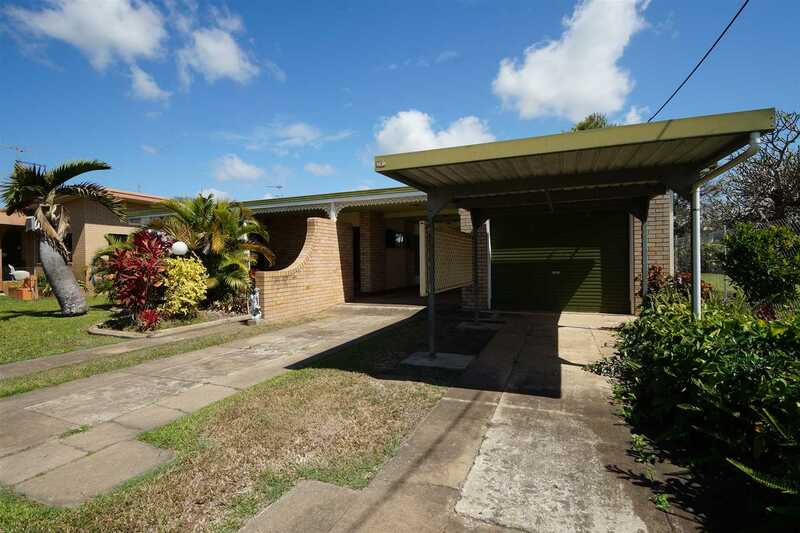 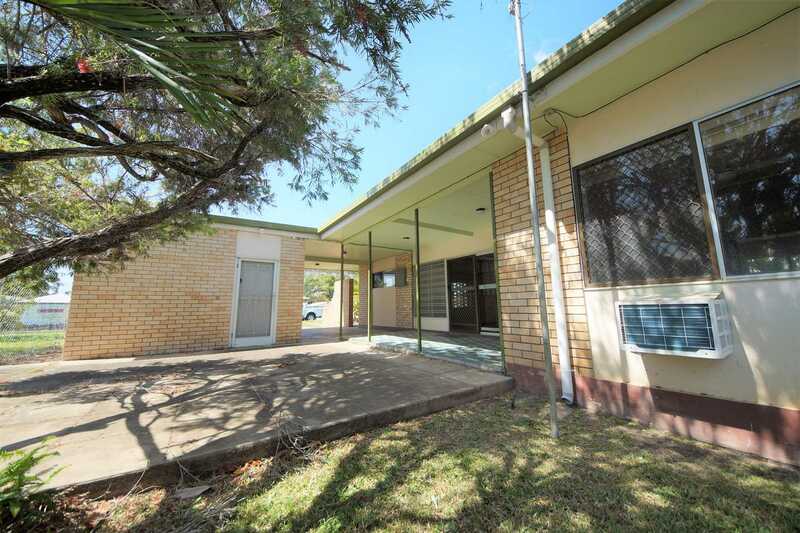 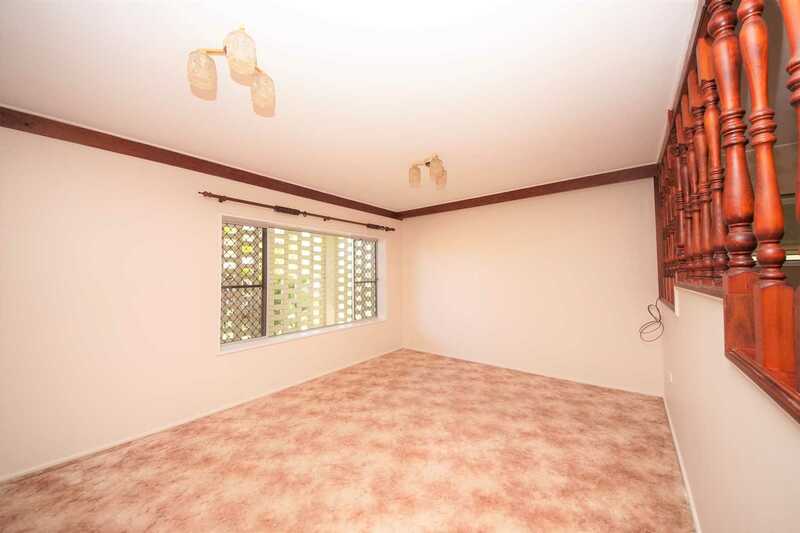 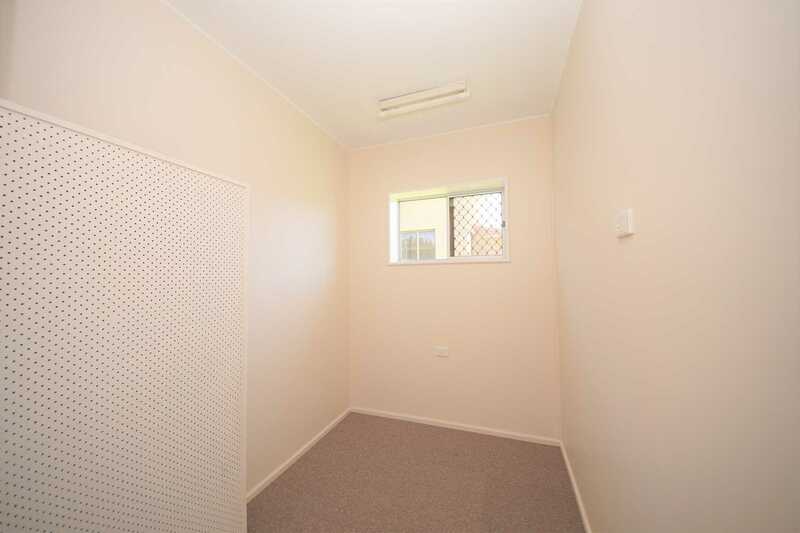 The home is located in close proximity to the Burdekin Catholic High School and East Ayr State Primary School. 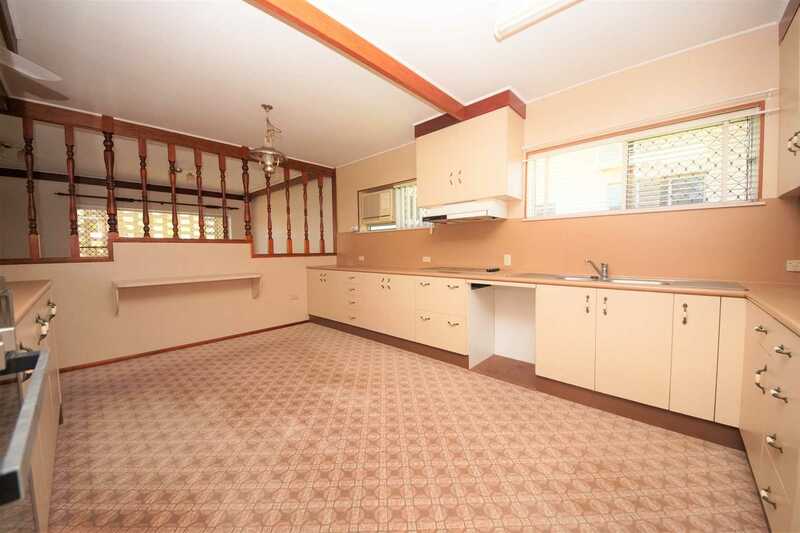 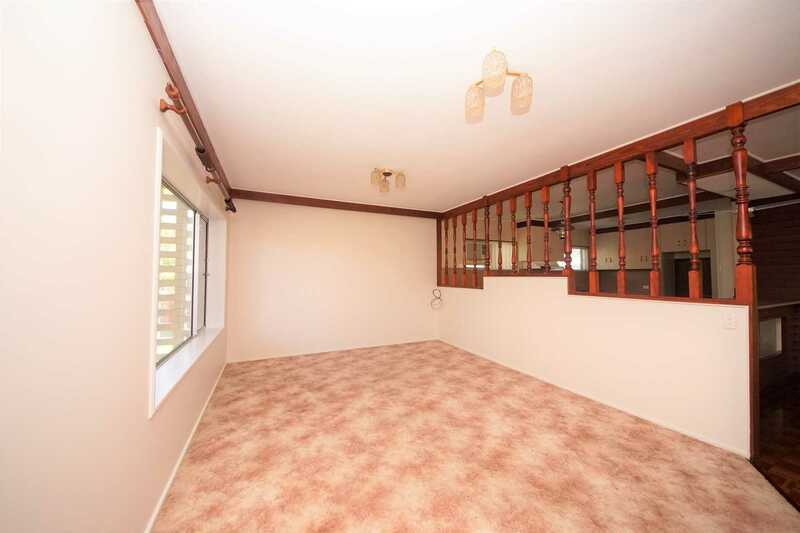 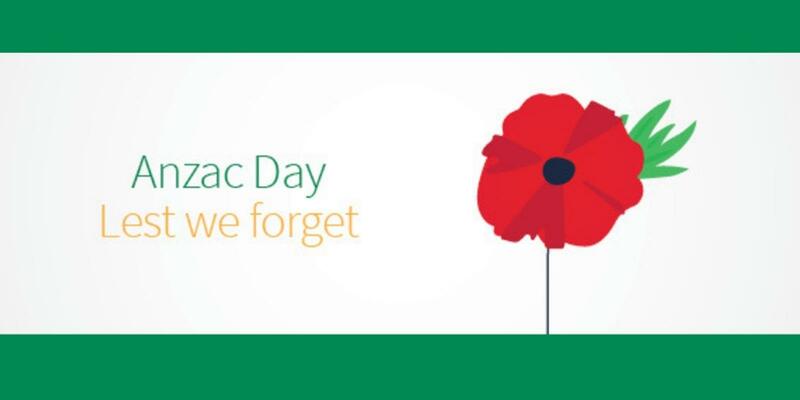 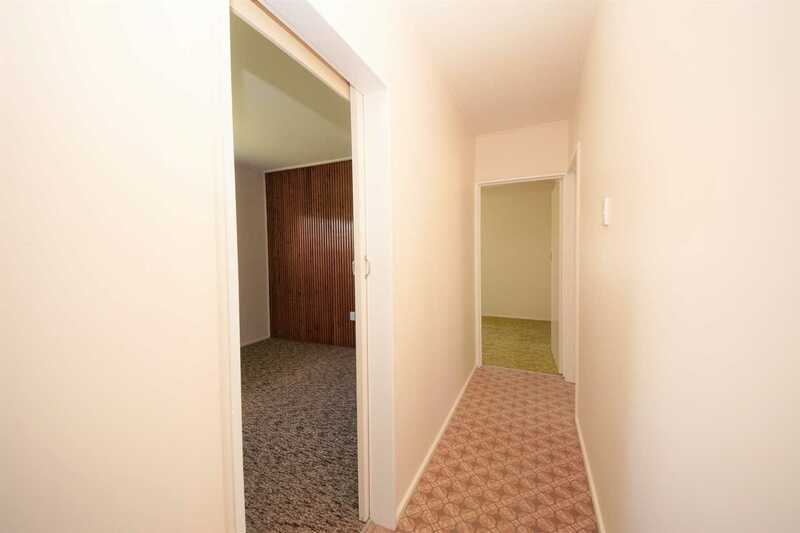 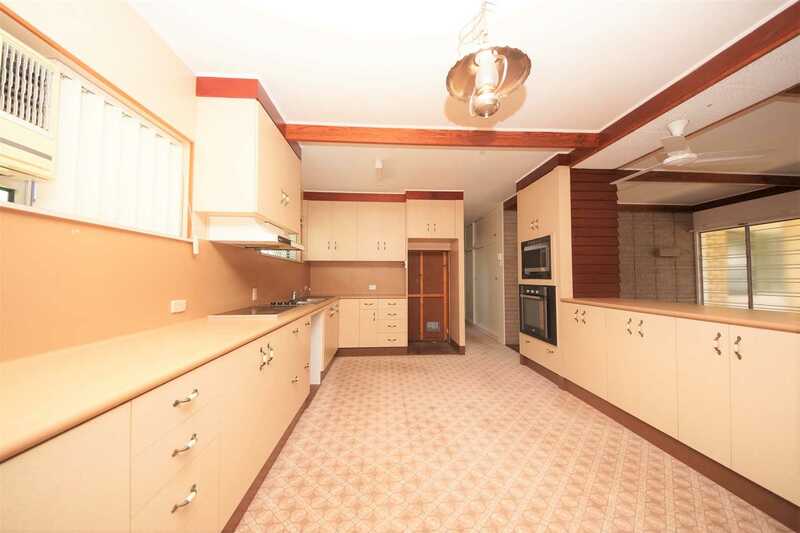 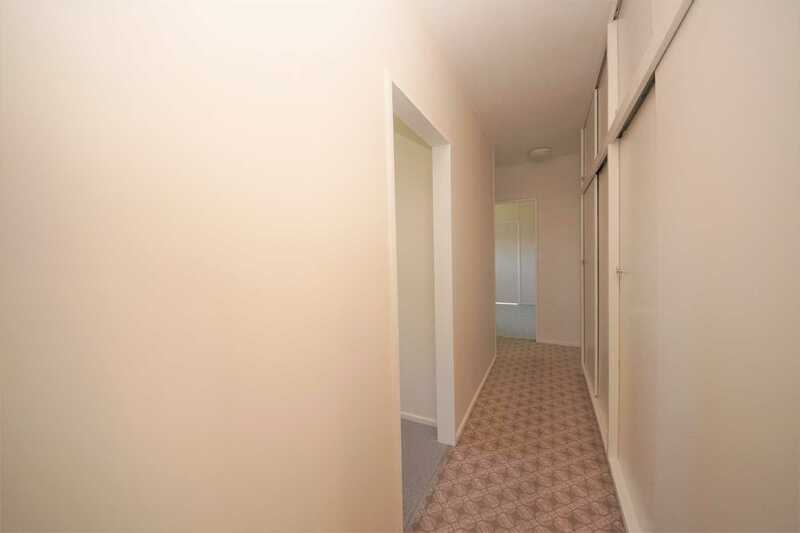 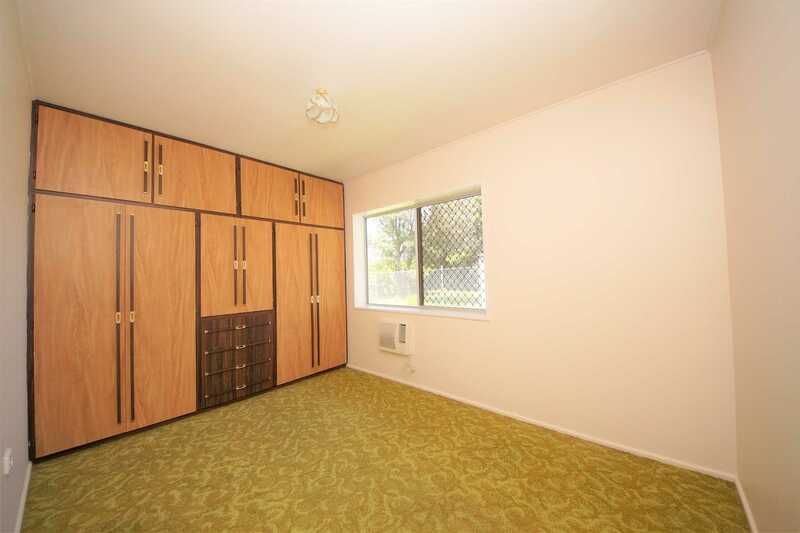 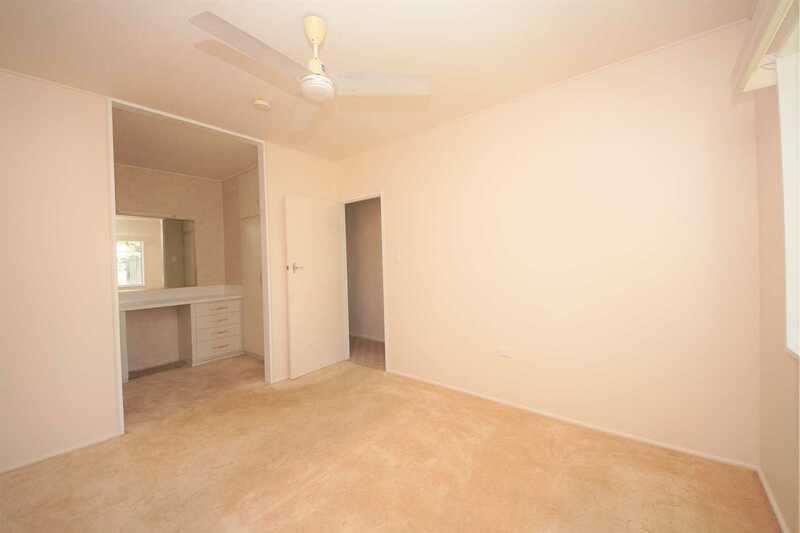 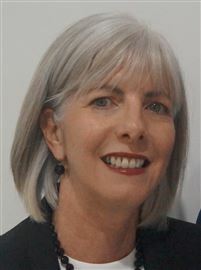 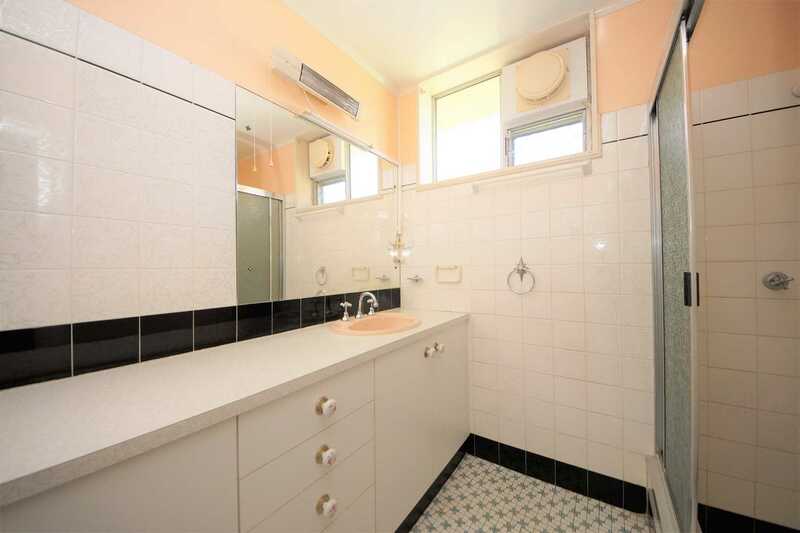 Call Dianne (0417 079 165) or David (0438 079 166) for details or an immediate inspection.